You’re here because you’re wondering how to patent a product. Let’s start with a simple understanding. If you have even the slightest suspicion that you want to patent a product, you need to hire and get legal advice from a patent lawyer or a patent agent. This blog is not legal advice. I am not your lawyer or your agent. I am not providing you with any legal advice, representation, or counsel. You and I have no attorney-client relationship. The purpose of this blog is to introduce you to the vocabulary that you will need when you got to a patent attorney and ask him to help you patent your product. You’re probably reading this because you just had some great idea for a product and you want to protect it with a patent. That’s great. I am going to give you some ideas about things that your patent lawyer or patent agent will think about when you go talk to him about how to patent a product. I am also going to indulge in some oversimplifications to help you understand the basics of how to patent a product. Your attorney or agent will give you more complex and technically correct answers when you hire him or her to patent a product. So, now that we understand each other, let’s talk about how to patent a product. The person applying for the patent must be the inventor. In the United States, inventors apply for patents. In the United States, you can’t patent a product that someone else invented. The invention or product or idea must be patent-eligible subject matter under 35 U.S.C. § 101. 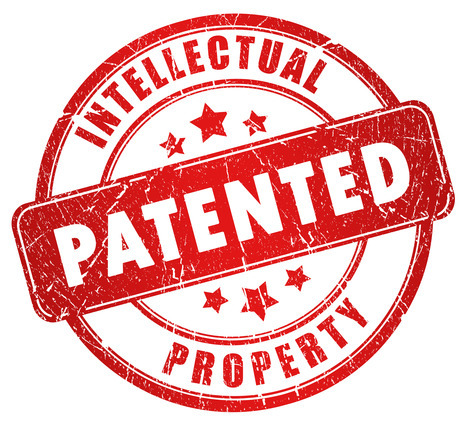 Patent eligible subject matter includes any new and useful process, machine, manufacture, or composition of matter, or any new and useful improvement thereof. It also includes asexually reproduced plants. The product or idea must be novel. This means that nobody has ever invented your product before. The product or idea must be non-obvious. This means that a person who knows how to make the type of things that includes your product, if he or she were looking at everything that exists in the world on the day before you invented your product, would not have been motivated to combine or modify things that already existed to make your product. Now, those four requirements are an oversimplification. But they lead you to some ideas on what is and is not patentable. It takes a patent lawyer or a patent agent to look at your product and tell you whether your product will meet those requirements. Talk to a lawyer. We’ll talk shortly about how to find one. I guess the next most important question is, what is a patent, and what can I do with a patent on a product? A patent is a grant of a legal monopoly from the government. If you patent a product, you have the right to stop anyone from making, using or importing your product in the United States for a period of time (roughly 20 years, but how those twenty years are calculated is a little complex). In an ideal world, the threat of a law suit will be enough to make someone stop or pay. The world is not ideal. Sometimes you have to go to court. But sometimes you get lucky and you only have to ask nicely. Remember: This blog is not legal advice. I am not your lawyer or your agent. I am not providing you with any legal advice, representation, or counsel. Posted in How To Patent and tagged patent, patents.